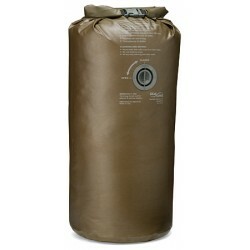 Official SealLine USMC Military Dry Sack. 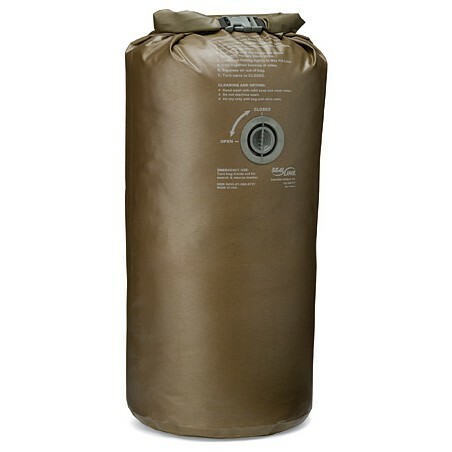 Extreme Durability: 210D oxford nylon with high-tenacity polyurethane coating. 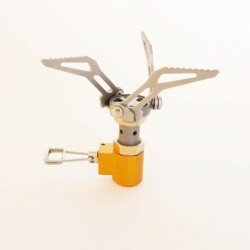 Air-Tight Compression, manually operated lightweight purge valve with 1000lb crush rating. Watertight seal with SealLine DrySeal roll-down closure. 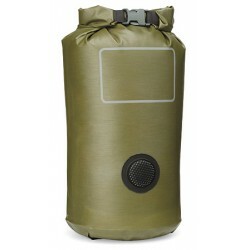 The dry bag is light weight and extreme durability for a wide range of uses. PVC free. Made in the USA. Size: Diameter 13 in / 33 cm, Height 30 in / 76 cm. 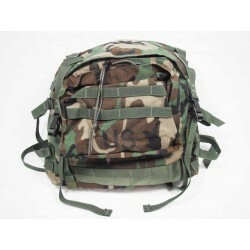 Weight: Approximate 12.4 oz / 351 g. NSN: 8465-01-559-5404.